Real Madrid joined the battle with Manchester United to grab the Portuguese forward Gelson Martins. According to report the both leading football club desperate to sign the Sporting CP’s winger in upcoming windows. The Red Devils are keen to cast the front-man since summer transfer windows. But the deal have not confirmed in time. As the transfer windows has closed, it now to wait till the next windows open. The young star has shown a brilliant performance in the domestic campaign and against Real Madrid. He appeared fearless beginning in UEFA Champions League earlier in the season. That thing attracted the Los Blancos very much. Now they wanted to bag him in their side. His two goals with four assists impressed the vikings too much as they get ready to buy him at a good amount of money. Now the two legend club Spanish giant and Premier League leader racing to side him in their own squad. The player had not told about his interest. Martin is really a skillful footballer who promoted for Sporting City in the last year. He made his professional debut in 2014 for the B team. 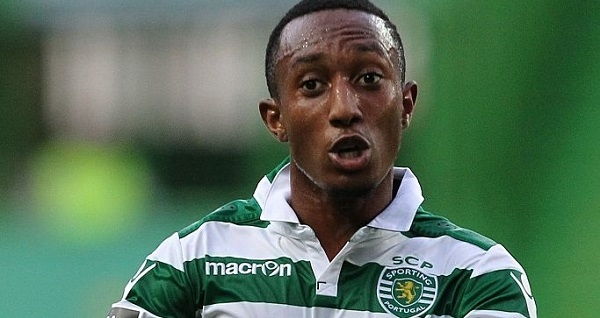 After joining through Sporting’s youth academy set up and crossing into the senior side in Lisbon last period, Martins became a strongest player now. His capacity of shooting goal so brilliant. The youngest conferred as the striker of both flanks. The younger star is too dangerous for opposition defenders. He is kind of player who understand his duty very well. When he run with ball nobody can stop his determination for a single moment. He is always focused his goal with full verdict. It is the main reason why the both legend clubs so desperate to cast him in next windows. Man United are ahead of the one step than the Los Blancos to cast the forward. Because they were successfully bought another Sporting player Nani in their side. He was the regular starter of the side. On the other hand Zidane wanted to impose the forward to make a perfect pair of the forward. Zidane believes that if the two forward get together, they will blast the club all over the world. They two are enough to fight against the opposition. Now the player have to decide which side perfect for him. Let’s see what happen and which club became the next destination of the Portuguese striker. 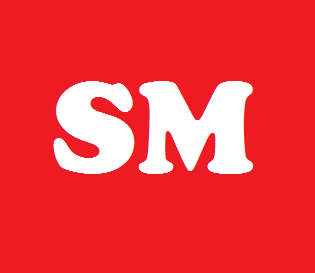 Get more update by keeping eye on our site.